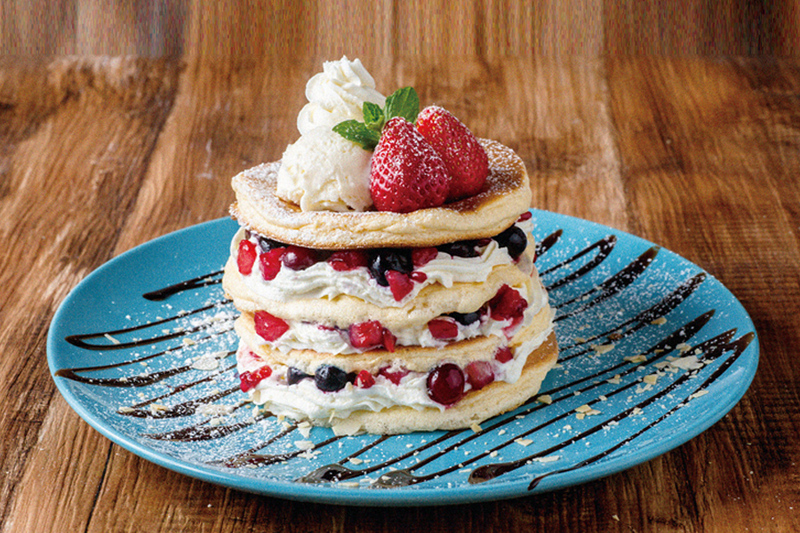 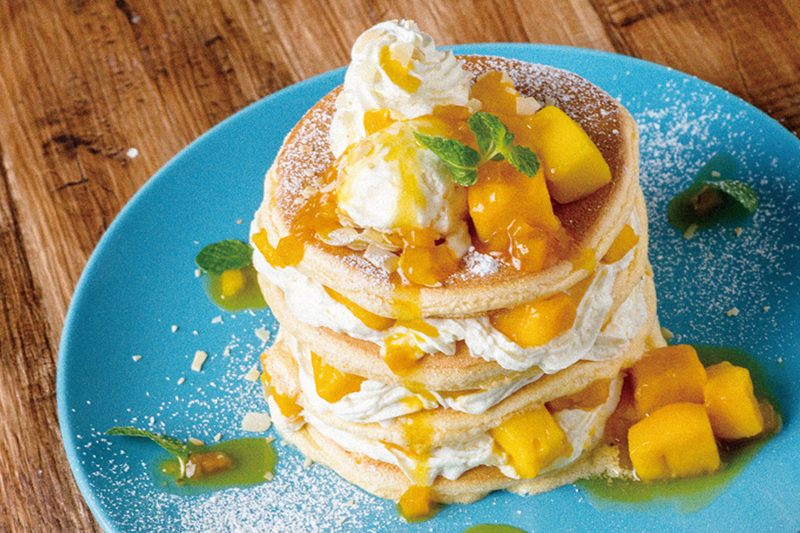 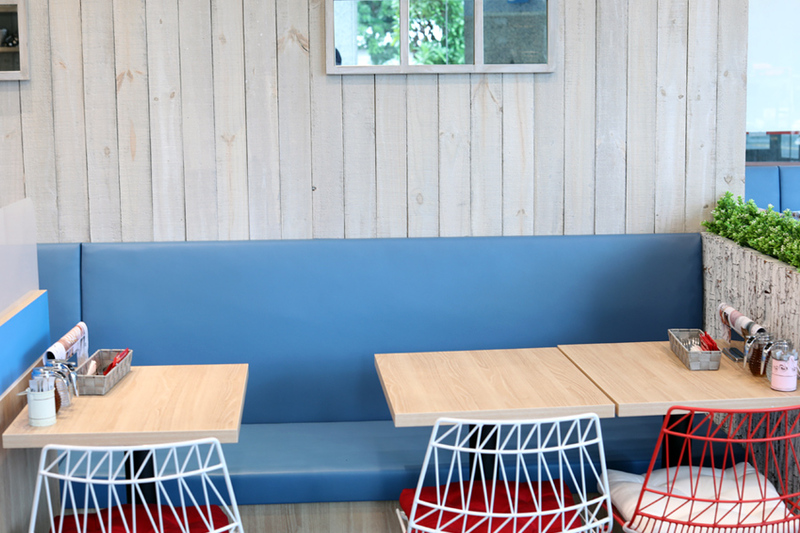 Suddenly Japanese pancakes are getting back in trend in Singapore, with the opening of Pancake Cafe Belle-Ville at Bugis Junction, and Riz Labo Kitchen. 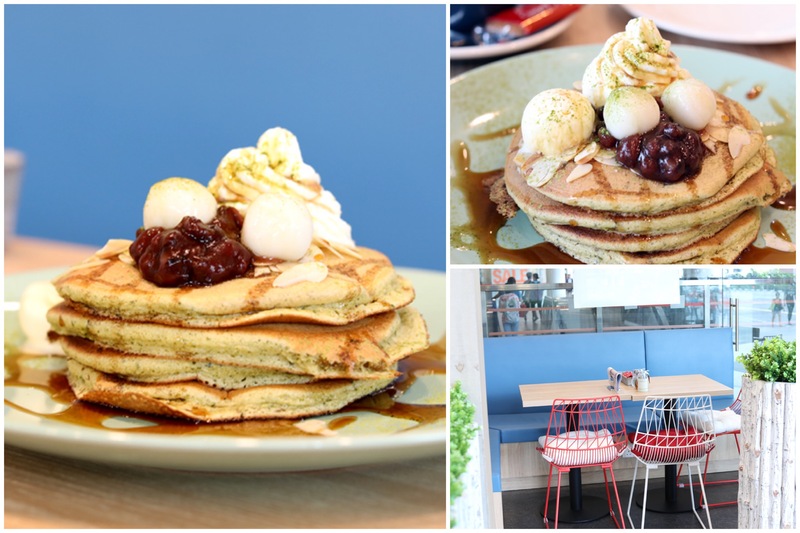 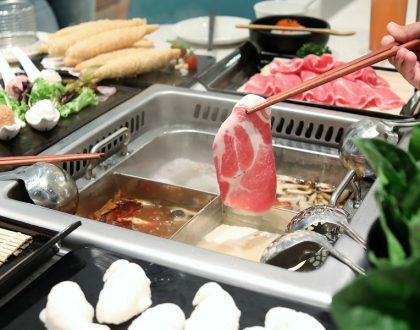 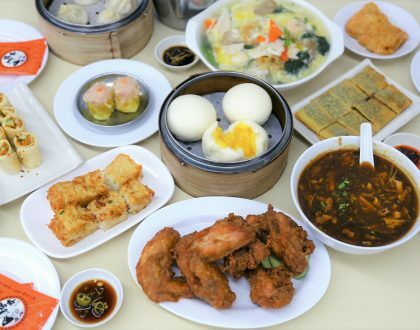 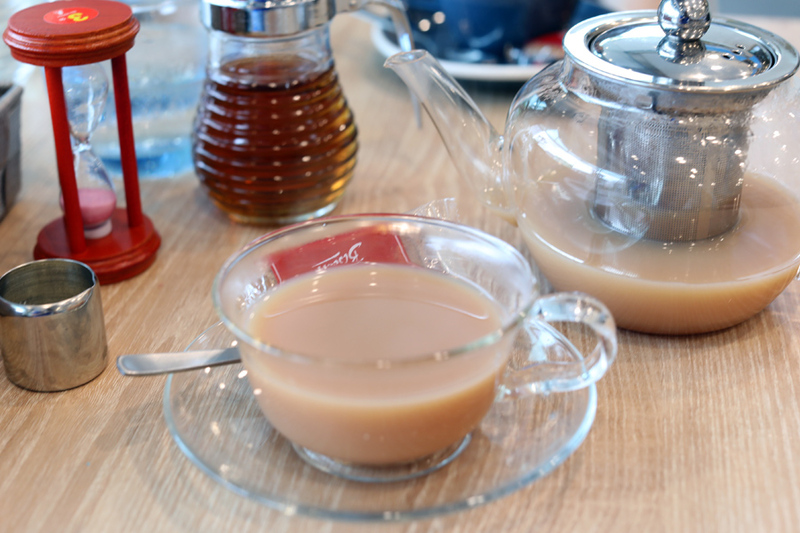 Priced from $11.90 to $16.20, varieties include Strawberry and Mixed Berry Pancake, Mango Pancake, Grilled Apple with Homemade Caramel Pancake, Matcha with Rice Ball and Red Bean Pancake, and Chocolate with Grilled Banana Pancake. 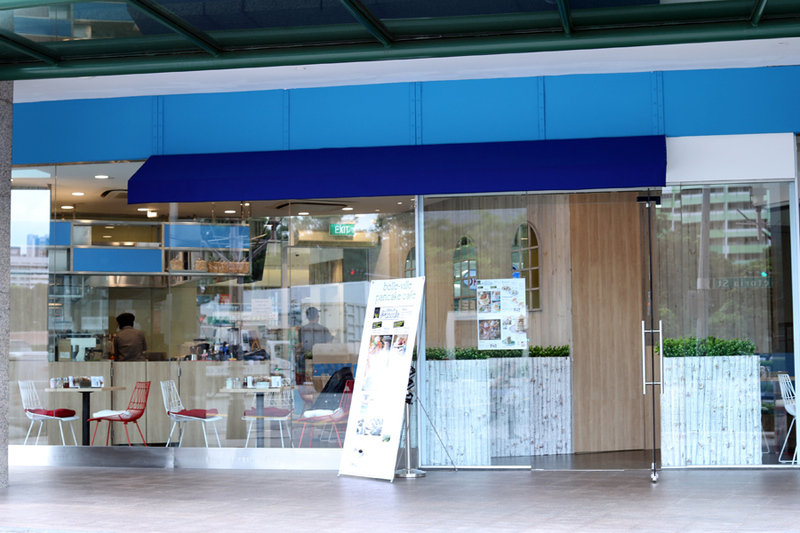 Before I visited the café, I imagined it would be hard to replicate the vibes and quality of Japan’s. 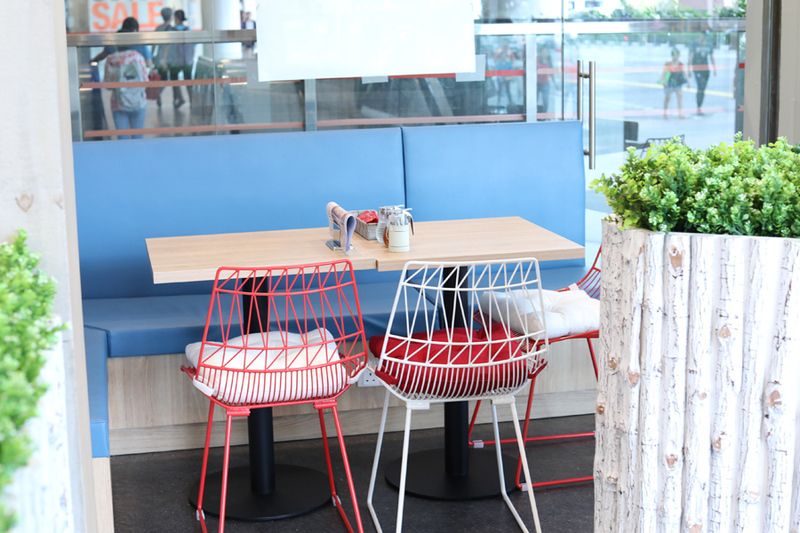 That changed when I was greeted by an earnest and polite Japanese server early in the morning, into a small, cosy space with playing bossa nova tunes of Lisa Ono. 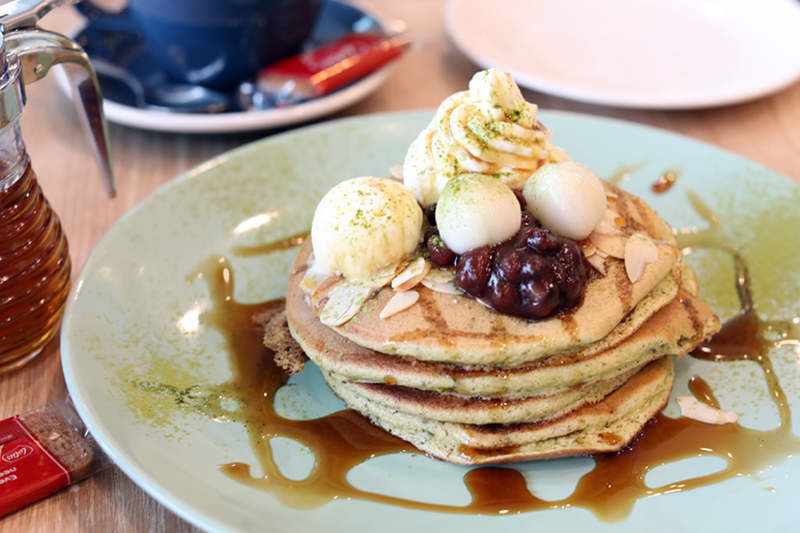 The Matcha Pancake ($12.20 for stack of 4) was surprisingly delightful (really, I wasn’t expecting much due to a couple of buang cases previously), with soft texture that almost melted in the mouth, and overall not too sweet. 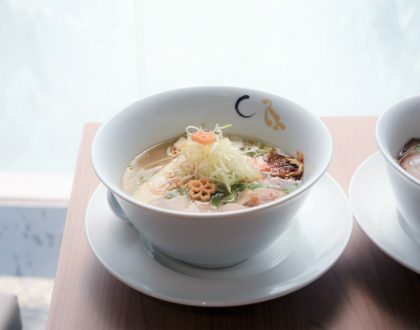 Other accompanying ingredients such as the pure and light Hokkaido cream, azuki red bean, shiratama mocha and black honey all worked together to enhance the flavours, and added that distinctive Japanese quality. 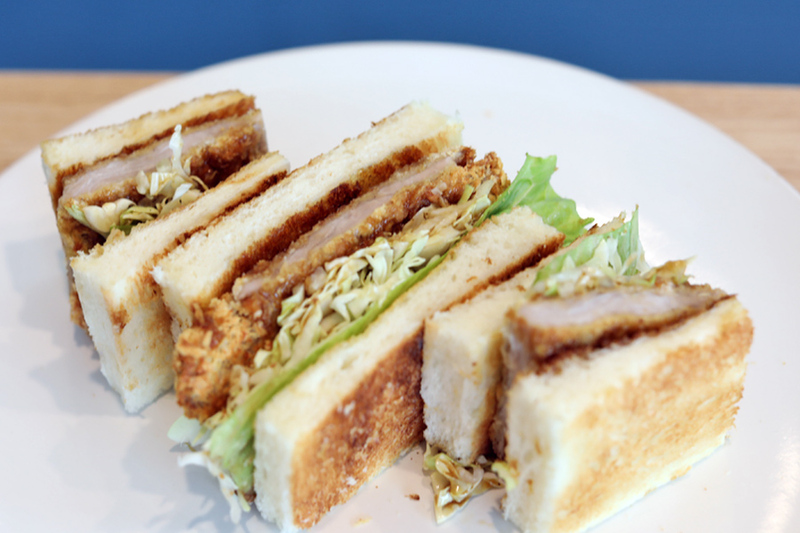 For savoury items, you can get some Katsu Sandwich ($6.20, $9.70 with set) with crispy fried pork in white bread drizzled with tangy Tonkatsu sauce. 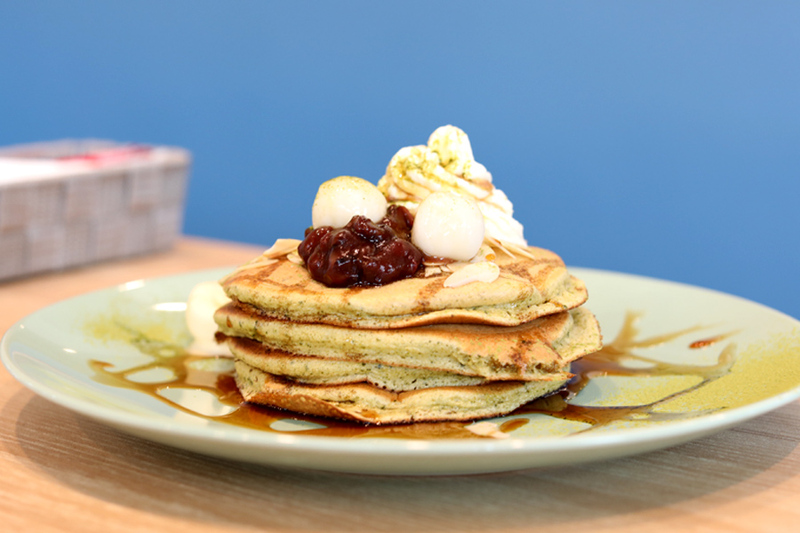 Slight warning though: Despite being the only customer in the shop, the pancakes took a while about 20 minutes or so as they made from scratch upon order.